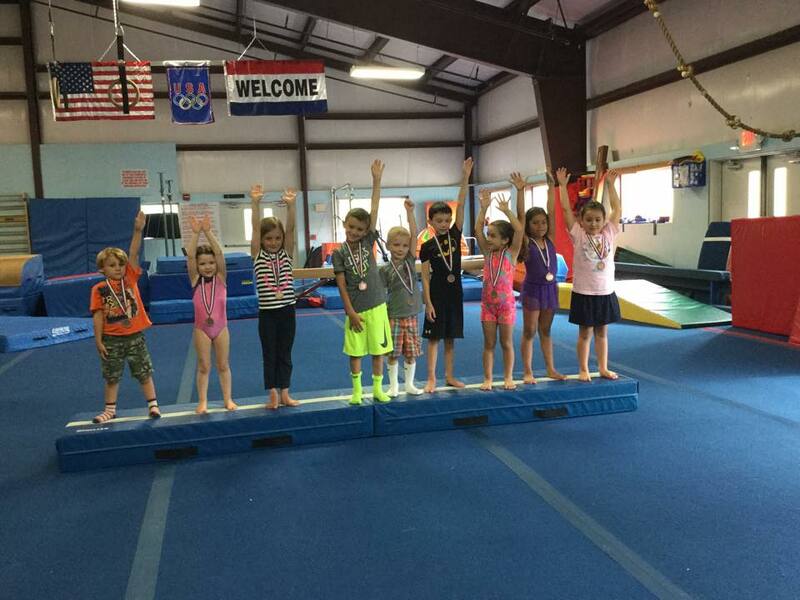 Our philosophy helps children understand that gymnastics requires focus and attention. These skills helps them to accomplish small feats which gives them knowledge of the sport with less frustrations. Mini-Tumblers is a 50-minute long class. Tuition is the monthly cost of the classes. Payment is due on the first of every month for the upcoming month. A $40 ANNUAL insurance fee is required per student for participation in our program and is paid on a July through September schedule. Class enrollment has to be at 80% for class to commence.